Like a Top Gear challenge, let us put up the electric scooters in the Singapore market to a head to head challenge. Since we aren’t Top Gear Wild and unlike them, we do not have the luxury of personally test driving every single scooter, we can only do a comparison using their official specs and their customer reviews. In terms of battery life and performance, the Myway Quick just edges out the Egret One. 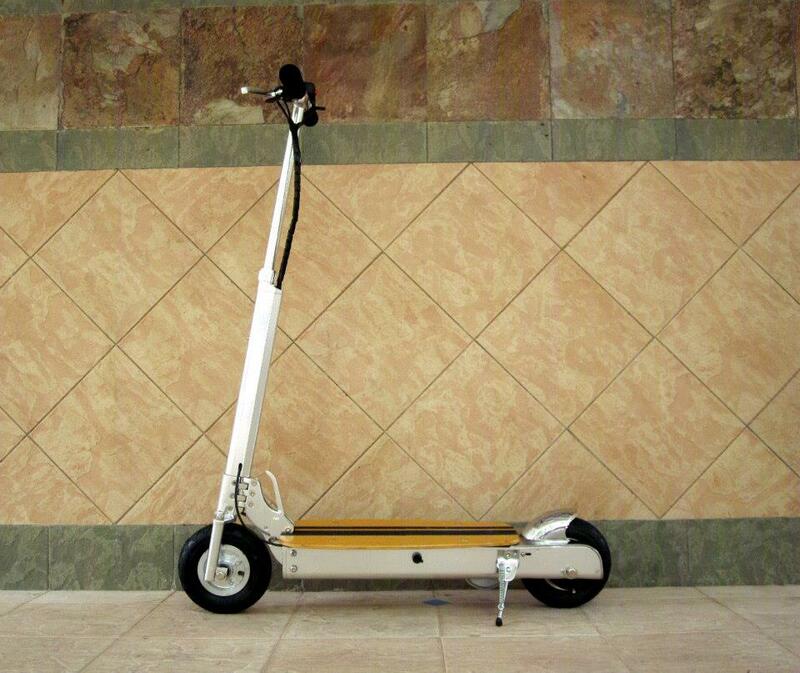 With a continuous travelling range of 25km, the Myway just beats out the top range of 23km from the Egret. 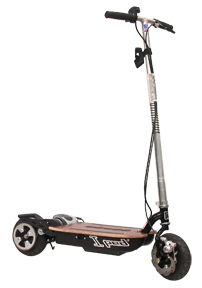 The Myway has a 9Ah 36V LiPoly battery as compared to the Egret’s 8Ah LiPoly batteries. In terms of weight, they are comparable at between 13-15kg. However, in terms of charge time, the Egret One has a much faster charge time as claimed of about 4 hrs and the Myway does a full charge in 6 hrs. Next up, we judged each of them based on safety and sturdiness. The proxy measurement for safety is the size/type of tires and the handlebar width. 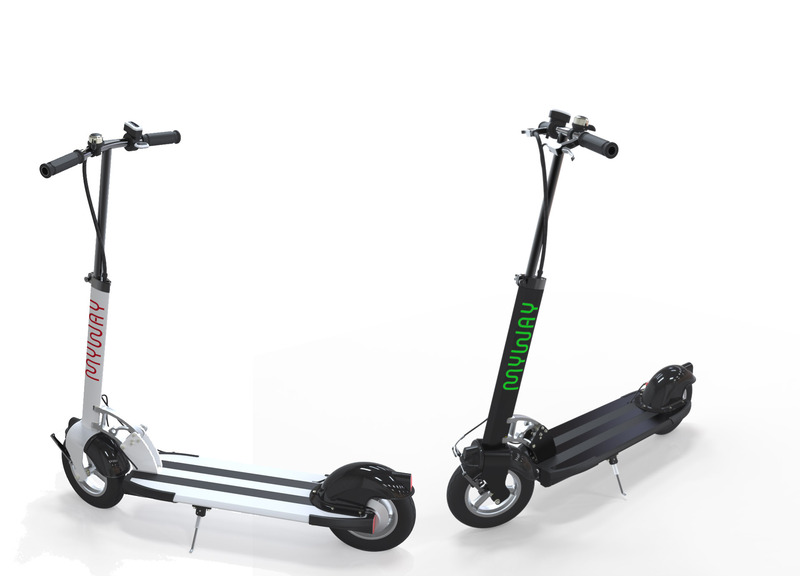 The table below shows a comprehensive comparison of the dimensions of each of the electric scooters. In terms of handlebar width, the Egret One does provide a pretty good wingspan of 56 cm unfolded but the handlebar collapses and folds neatly into a compact 14 cm. We see that as the main advantage of the Egret One having the wide wingspan but that also means a slower folding time. Hi Billy, probably not. The train staff requires you to fold up your scooter. Typically its the one wheel rule. 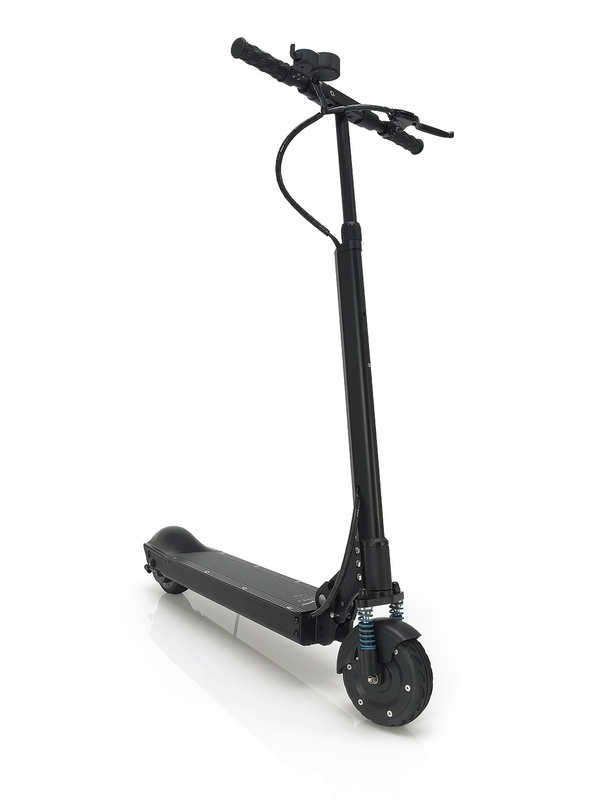 You can try the e-twow or zoom air for under or close to SGD 1,000 scooter. Hmm can the Razor E300 be brought onto trains since it cannot be folded? 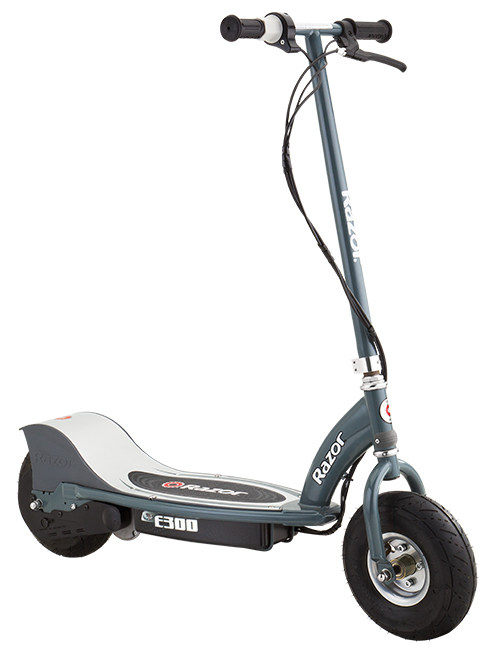 Looking for an electric scooter under $1000.